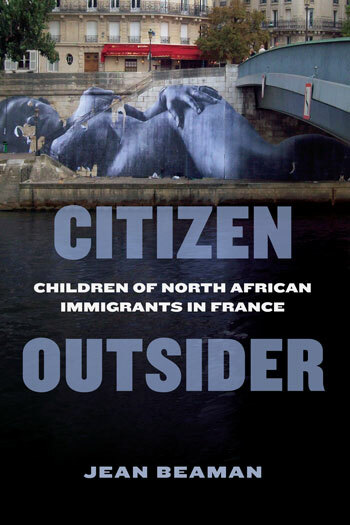 This chapter unpacks how individuals identify and how being French and having North African origins is implicated in their identities. This chapter builds upon previous examinations of ethnic identity for immigrant-origin individuals by demonstrating how they negotiate their identities vis-à-vis their Maghrébin heritage. This chapters focuses on a continuum ranging from a hyphenated and combined identity to seeing oneself as neither French nor Maghrébin and on to a singular identity as only Maghrébin. Republicanism constrains the identity options available to this population, and it creates the tension between assigned versus asserted identities. This chapter also interrogates how children of North African immigrants interpret French Republicanism as an ideology, as well as the boundaries around what it means to be French. Finally, this chapter revisits the concept of cultural citizenship in order to consider how Republicanism as an ideology and in practice creates boundaries around “French” as an identity.